A panel of respected physicians has written a major paper advising the public against 'wasting money' on multivitamins. Their report analysed 27 clinical studies: "We believe that the case is closed — supplementing the diet of well-nourished adults with (most) mineral or vitamin supplements has no clear benefit and might even be harmful. 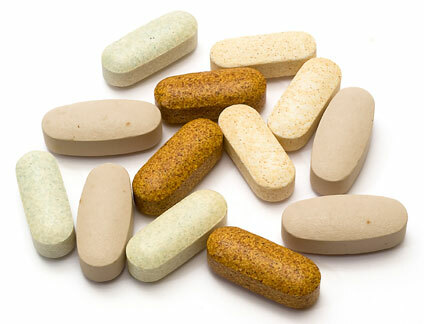 These vitamins should not be used for chronic disease prevention. Enough is enough." What would a bird with a beard look like? 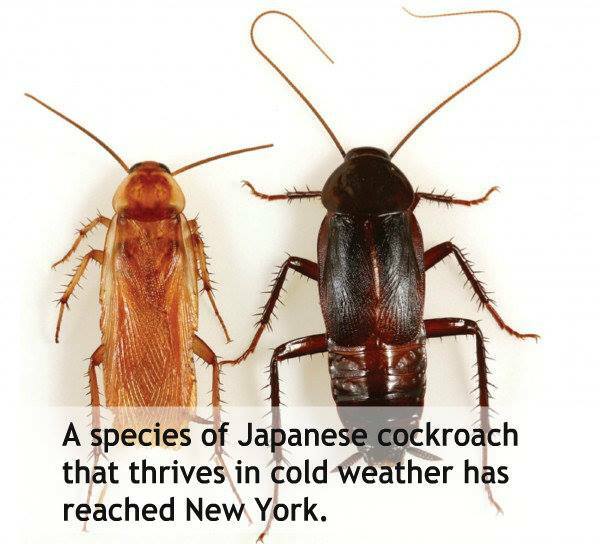 An invasive cockroach species has made it to New York. The roach is native to Japan, has an unusual resistance to cold weather and thrives on ice, but researchers still don’t know if it will spread to other American cities. This is the first time that this species of cockroach has been spotted in the US. 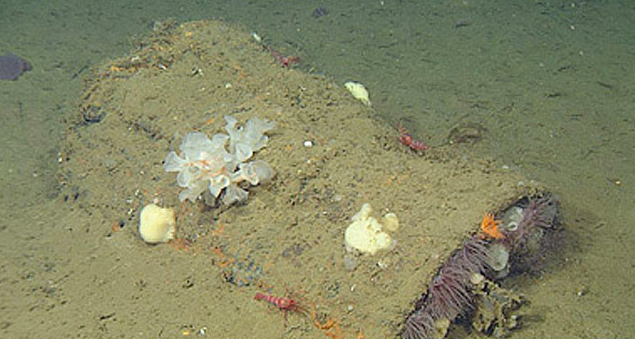 An unlikely happy ending for the chemical weapon containers that were dumped in the Pacific Ocean after World War II - US scientists have discovered an array of sponges, crabs and anemones that have made them home. The barrels are still filled with unknown substances that threaten other species in the area, but these opportunistic creatures at least are thriving despite all odds. 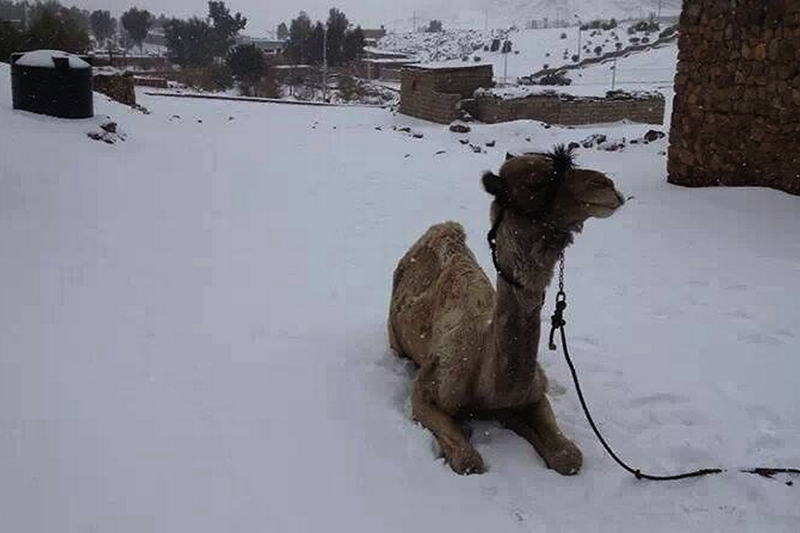 Snow has fallen in Cairo, Egypt for the first time in over a century. Other countries including Turkey, Syria and Israel have also been suffering the worst winter storm in decades. 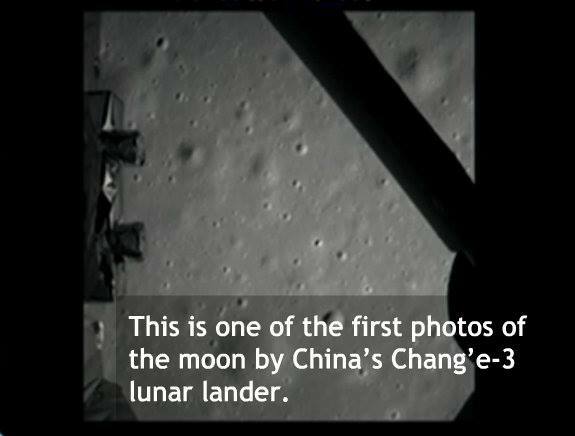 Chang’e-3 and the lunar rover Yutu (Jade Rabbit) landed on the lunar surface on December 14 at about 1:11 pm UTC. This is the first successful landing on the moon by any spacecraft in more than 30 years. 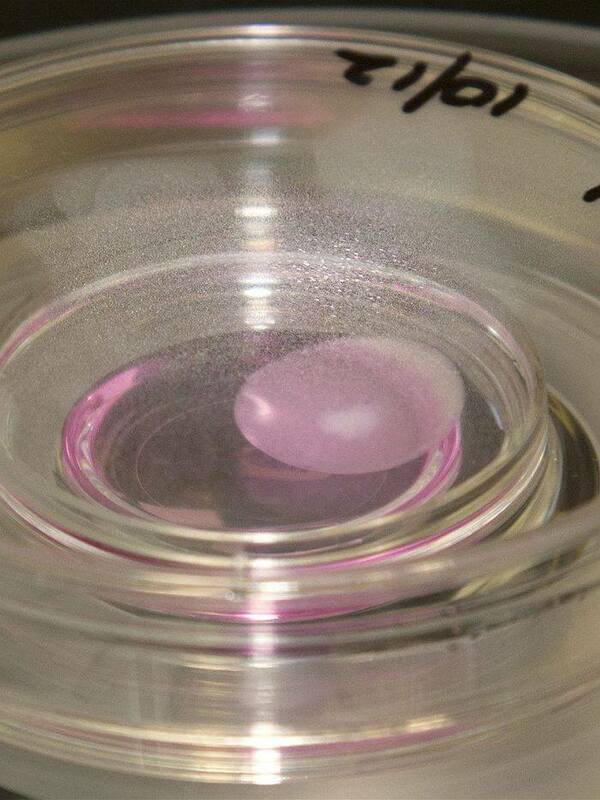 Australian researchers have grown a kidney from human stem cells. The rudimentary kidney resembles that of a 5-week-old embryo, but it could be used to test drugs. The technology could also help produce kidneys for transplantation. 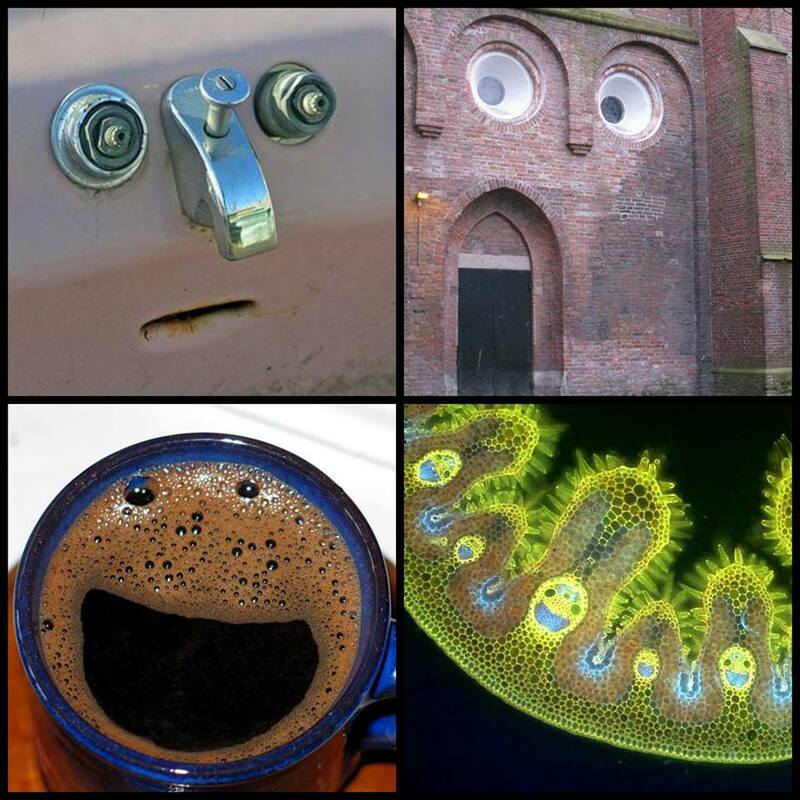 Pareidolia is a phenomenon that allows us to "see" faces and other objects in completely unrelated objects and settings. Carl Sagan theorized that this provided an evolutionary advantage, as it allows humans to better recognize each other, even under poor visual circumstances. The important thing to remember is that even though these images may seem significant and life-changing, they aren't. It's all just a really fun figment of your imagination. 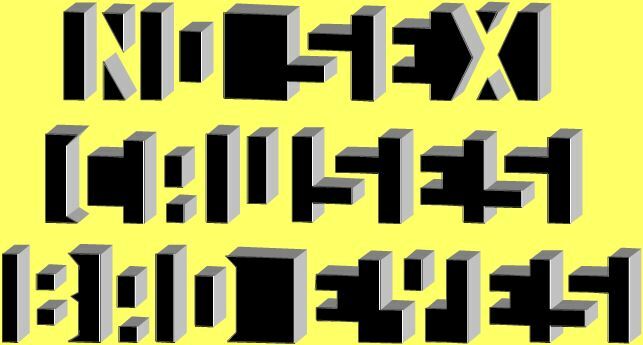 Can you decode this? It might surprise you! 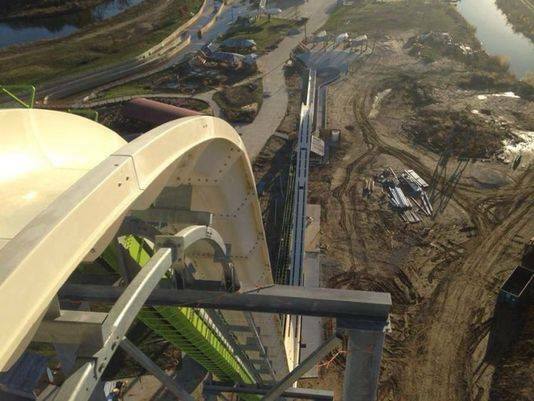 A water park in Kansas City is building a water slide, whose name aptly comes from the German word for "insane", that is over 164 feet tall. While nothing has been released about the speed of this slide, by our estimates, we'd say it'll be extremely terrifying. 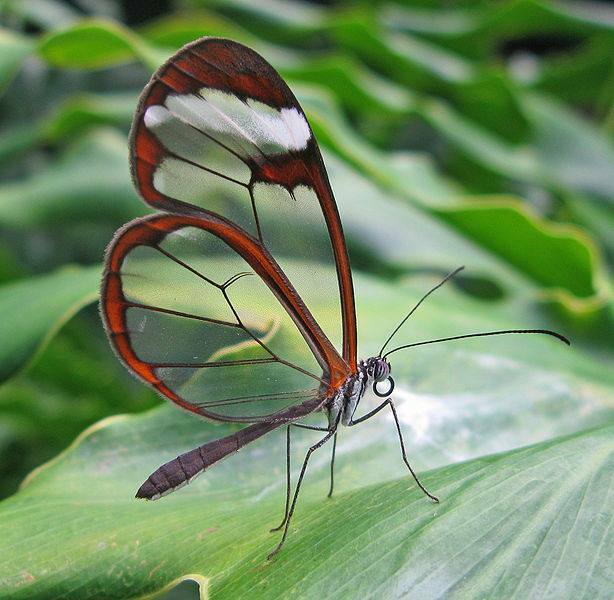 The pretty creature, who is a native of Mexico and South America, does not lack the tissues that make up a full wing, but rather the coloured scales that other butterflies have. 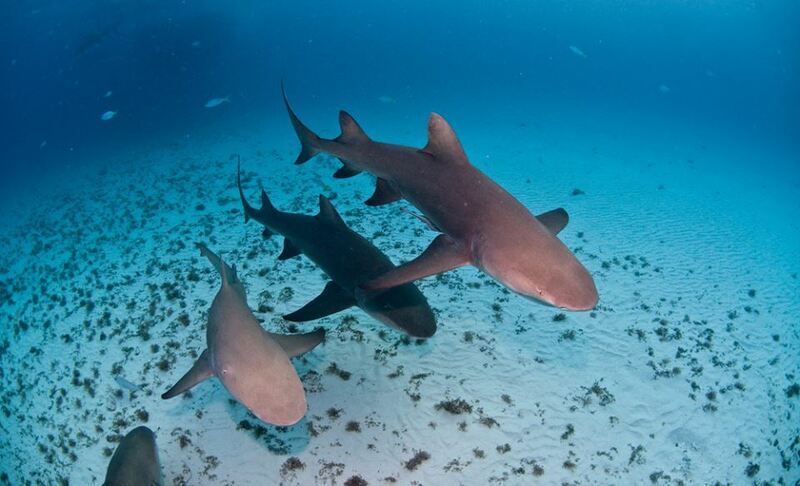 Female lemon sharks return to the place they were born almost 15 years later to give birth to their own young, a longer-term study has revealed, confirming "homing" behaviour for the first time in sharks. In 2005 Swedish millionaire Johan Eliasch purchased a 400,000-acre (1,600 km2) area of land in the heart of the Amazon rainforest from a logging company for the sole purpose of it’s preservation. Johan Eliasch, born in Sweden, is the Chairman and CEO of Head N.V. the global sporting goods group, and is the former Special Representative of the Prime Minister of the United Kingdom. All hail people! It happened! 400,000 year old DNA has been sequenced! A fossil site in Spain has turned up some astonishing results: mitochondrial DNA from hominins that lived 400,000 years ago. The DNA suggests they were related to the Denisovans; an extinct hominin group that was recently shown to have interbred with Neanderthals and modern humans. 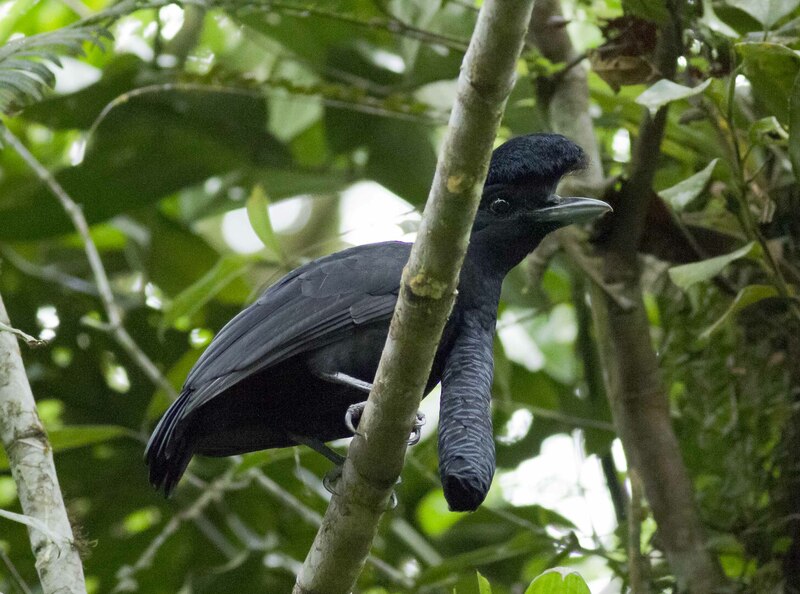 The results of the study were published this week in Nature from lead author Matthias Meyer from the Department of Evolutionary Genetics at the Max Planck Institute for Evolutionary Anthropology.